Very knowledgeable and experienced trainer. Made it possible to link the theory to concrete examples. Particularly pleased with the instructor. Very motivated and professionally skilled. I feel I have gained a good understanding of PRINCE2 through the course. The instructor was very nice and a nice person. The instructor explained the terms well. Very engaged and knowledgeable instructor. Thanks! Good classrooms, good organization. Great lunch! Otherwise, the arrangement was neat and structured. Good with few participants, but ther could be better discussions if we were more. 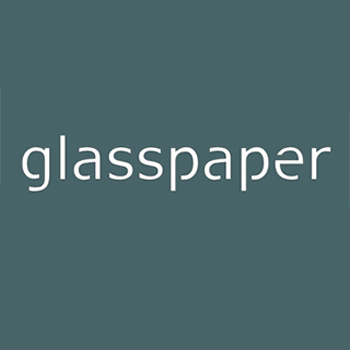 Glass Paper is a knowledge company. Glasspaper Learning is the largest IT course provider. Glass Paper People specialize in recruitment and staffing services.